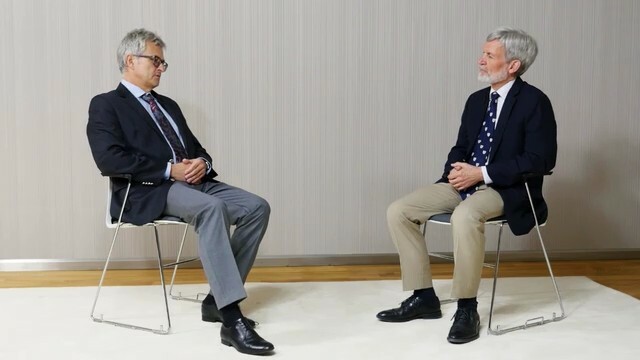 Piotr Gajewski, MD, PhD: We are very privileged to host at the 4th McMaster International Review Course in Internal Medicine (MIRCIM) Professor Philip Masters, the Vice-President of the American College of Physicians, the largest and I think the most influential organization of internists in the world. Doctor Masters, how is the society able to protect internal medicine? How does the society make sure that internists play an important role in the American health-care system? Philip A. Masters, MD: Thank you for the invitation to be here. It is a great honor to join our friends here for this meeting. As far as the American College of Physicians is concerned, it is the largest specialty organization in the world and the largest specialty association in the United States. It is not the largest physician organization, but it is the largest specialty organization and it represents all of internal medicine. When I say all of internal medicine, there are 152,000 members of the College and that includes medical students, residents, general internists, as well as subspecialists, although the majority of our members tend to be general internists. General internists in the United States tend to be both primary-care physicians and hospital-based internists, who take care of primarily hospital-based patients, as opposed to primary care. What joins all of internal medicine together in the United States is our core training and our shared set of values that relate to patient care. In terms of what we convey and of things that join us together, we come from a common tradition based on a German background that relates what some people term as a scientific attitude toward the practice of medicine. This is a focus on very careful analysis of the facts; gathering clinical information; analyzing it in a logical, intentional way; using the best evidence that is possible and then applying it to patients in terms of their preferences, their needs, what is the most beneficial for them, but also the best use of resources that we have. 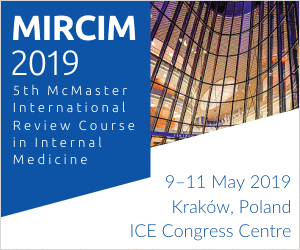 Where the real value of internal medicine rests in the United States is that internal medicine training focuses on care of complex multisystem-disease patients. 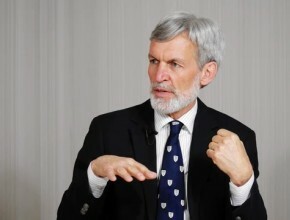 General internists in particular are especially well-equipped at managing people who have multiple diseases at the same time—multiple symptoms, multiple disease processes that require a clear understanding of the interrelationships of different organ systems, interrelationship of different disease processes, and a strong knowledge of how you treat those together for the patient, not just one simple organ system at a time. That said, we call upon our subspecialty colleagues to help us manage those areas where we do not routinely manage. For example, I am a general internist. If I have a patient who ends up with a malignancy, I do not give chemotherapy, I do not do cardiac catheterizations. On the other hand, I am particularly skilled at managing people who are undergoing chemotherapy, have had active cardiac disease, and the like. The other piece of this is that since we all share a combined basic training, we develop an understanding and a relationship with each other, so that we can work across these boundaries. For example, every cardiologist is an internist, every gastroenterologist is an internist, so we speak the same language, we can communicate in ways that we know what we are saying to each other, and that helps make care of the patient much more seamless. Altogether, we really look to have general internists work closely with our subspecialty colleagues to make the care of particularly complex multisystem-disease patients much more effective. Internal medicine in the US: Financing and the role of patient-centered medical homesDr Philip A. 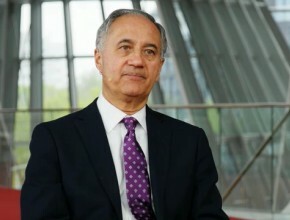 Masters, Vice-President of Membership and International Programs at the American College of Physicians, talks about financing of internal medicine and the role of patient-centered medical homes. Mechanical VTE prophylaxis in critical care. 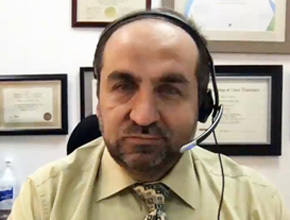 Part 1Dr Yaseen Arabi, chairman of the Intensive Care Department at King Abdulaziz Medical City and professor at King Saud bin Abdulaziz University for Health Sciences, explains the recently published results from a study on pneumatic compression devices in critical care. IOTA study. Can oxygen harm your patients? 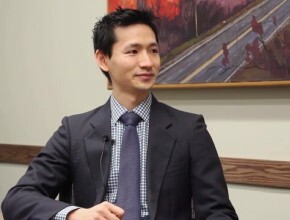 Part 1Dr Derek Chu, resident in the Clinical Immunology and Allergy Program at McMaster University and recipient of the 2009 Vanier award from the Canadian Institutes of Health Research (CIHR), discusses implications of the recent IOTA study. Evolution of EBM. Part 1: EBM and personalized medicine. 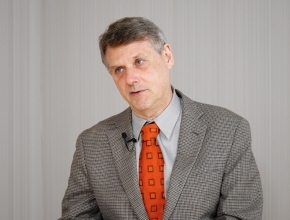 Are they different?Dr Gordon Guyatt, distinguished professor in the department of Health Research Methods, Evidence, and Impact at McMaster University and one of the founders of EBM, draws parallels between EBM and personalized medicine. 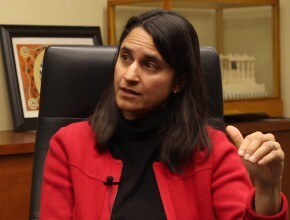 Gender in academic medicineDr Sonia Anand, inaugural associate chair of equity and diversity of McMaster University's Department of Medicine, talks about gender equity and equality in academic medicine. 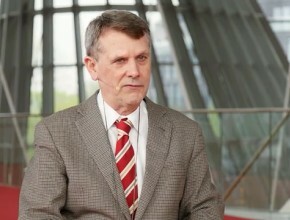 EBM todayWhat does it mean to practice evidence-based medicine today?